From congratulating your colleagues on a year’s worth of hard work to putting a smile on a client or customers face; we understand that it's important to share a festive message, wishing your colleagues and customers a Merry Christmas, to maintain long lasting working relationships. 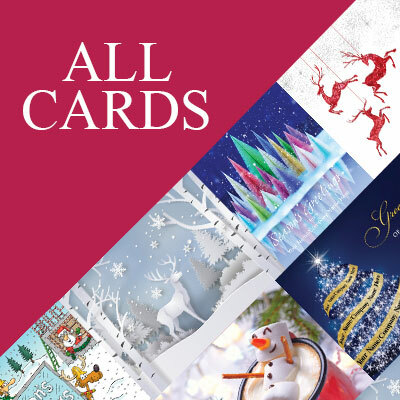 What’s even more important when purchasing personalised Corporate Charity Christmas Cards is that they fit with your brand, fall in line with your marketing strategy and include important company details like business logos. 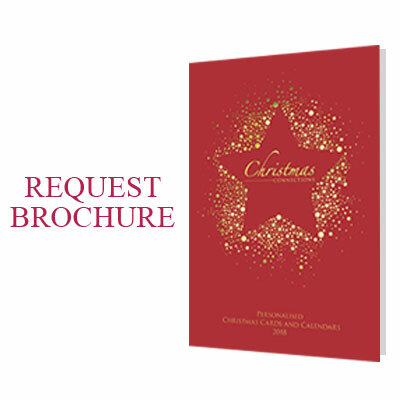 With Christmas Connections ensuring your company Christmas cards adhere to your brand guidelines has never been easier. 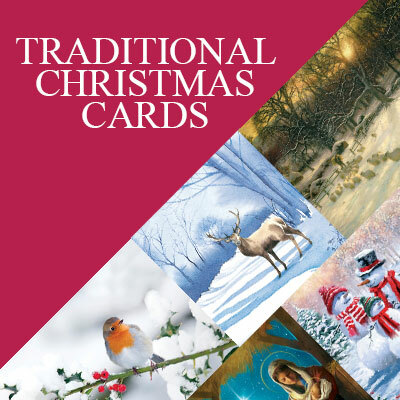 Start with our range of Logo Christmas cards. 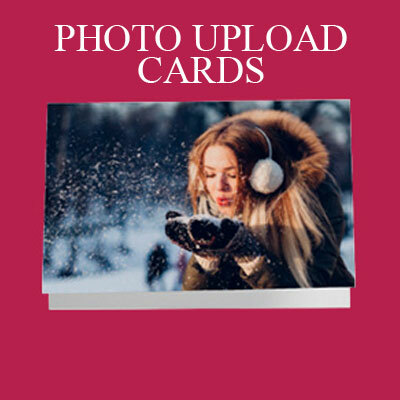 This is where we have designed a variety of cards that can incorporate your logo and business details directly into the design of the card. A subtle way to promote your business while wishing customers a Merry Christmas. 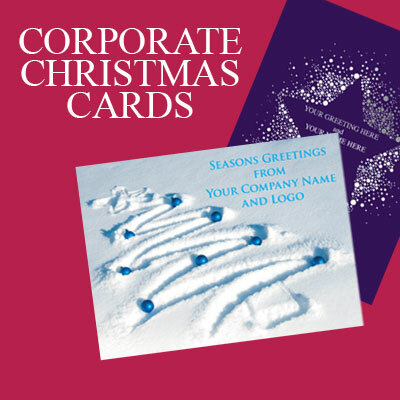 If you think that placing your logo directly into the design of the Xmas card may be a bit much, then why not browse our range of Corporate Christmas cards. 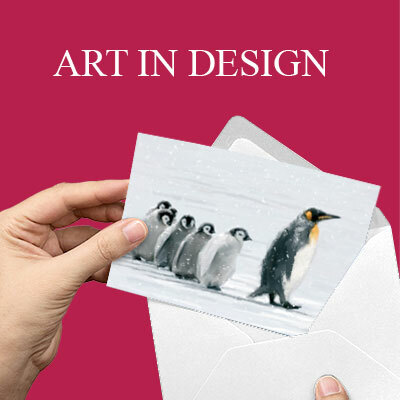 This is where we would incorporate your message straight into the design of the card. 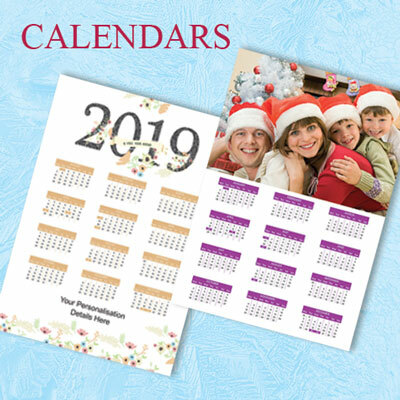 Choose from our suggested winter messages like ‘Wishing You a Merry Christmas from Christmas Connections' or create your own unique and personal message.